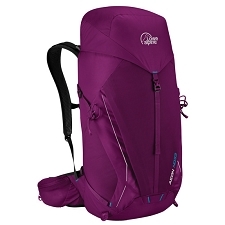 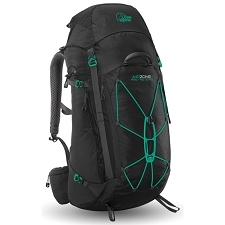 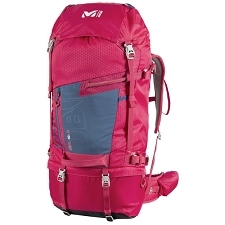 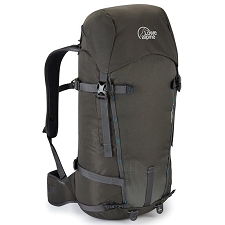 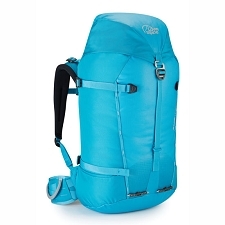 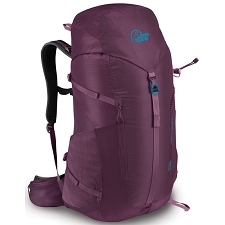 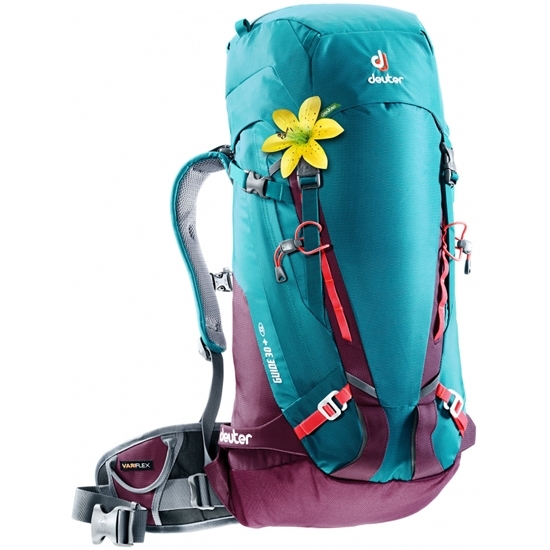 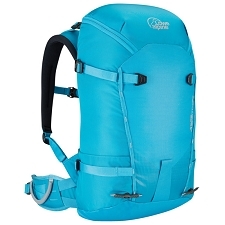 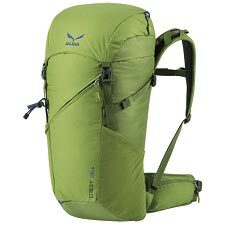 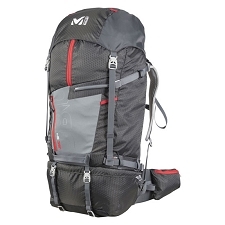 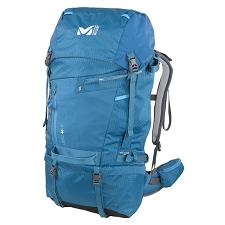 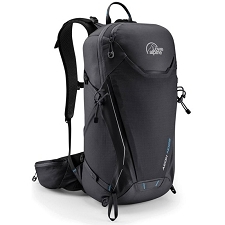 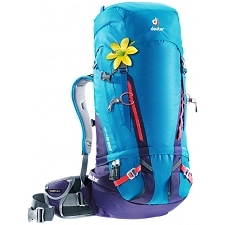 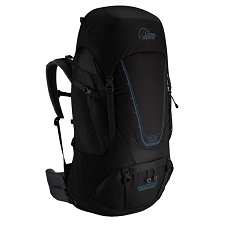 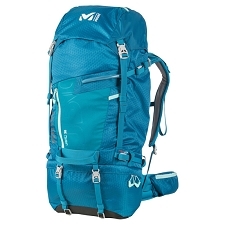 With 30L capacity, the Guide 30+ SL has a women specific design for maximum performance. 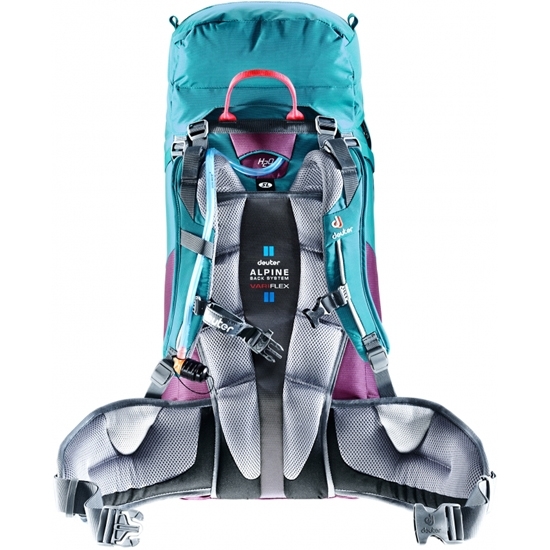 The X−Frame frame and Alpine Back panel system ensure maximum air flow, stability and comfort when carrying heavy loads. 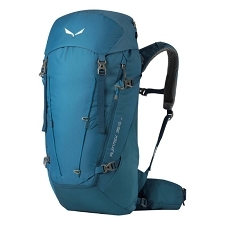 Vari Flex system allows the hip fins to pivot, keeping the load stable at all times. 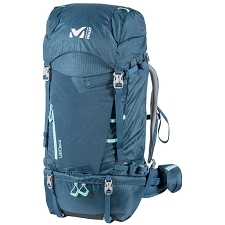 Customer Opinions "Guide 30+ SL W"